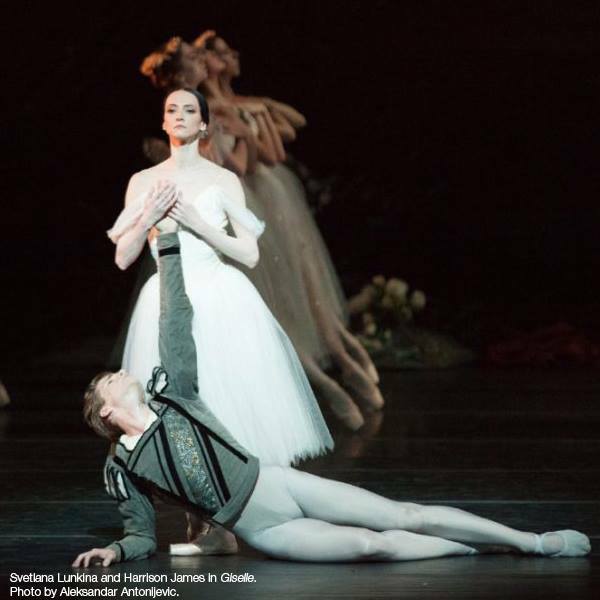 «Giselle requires everything: impeccable technique, emotional depth and originality. A good ballerina will master these qualities with certain ease. A great one will blur the lines between them, hypnotizing her audience with the very humanness of Giselle in all her complexity. Svetlana Lunkina is a great one. And her technique is impeccable.